We've partnered with some of the most progressive and innovative companies in the industry and are always on the lookout for new strategic partnerships. Whether you're looking to provide our services to your clients at a discounted rate, or wish to resell or whitelabel our products, let's talk. If you have a new technology or rich media you would like us to incorporate, we are always looking for the next game changer to add to our product offerings. Contact us to discuss partnership opportunities. 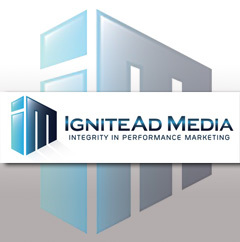 IgniteAd Media is an exclusive invite only affiliate network with a technology focus. 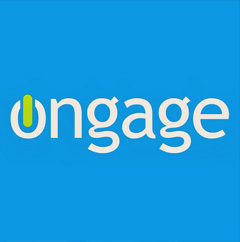 Advanced marketing platform. Integration with over 40 ESPs and now multiple SMS providers. 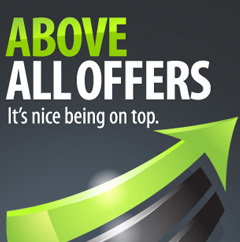 Affiliate network with extensive exclusive offers, providing personalized solutions. 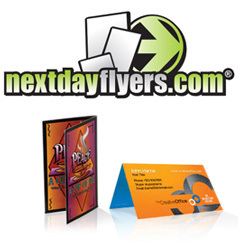 Premium quality next-day printing solutions and high impact marketing products. 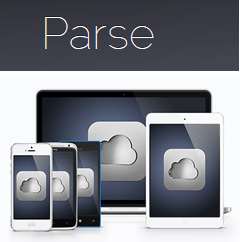 Advanced mobile app solutions backend including analytics, cloud data and push. 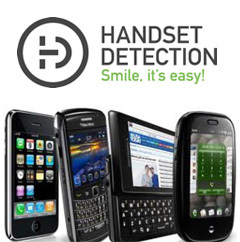 Smart mobile landing page redirection with daily updates and redundancy. 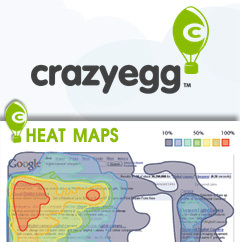 Quickly analyze landing page conversions using click and scrolling heat map technology.